The Yeerks are ready to control humans where it counts--in their D.N.A. They're working on a drug that saps humans of their free will. 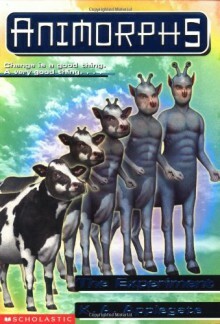 But the Animorphs show them that human free will runs deeper than any drug can reach.